A former student of the Paris IEP and ESCP Europe with a Master’s in art history, Romane Sarfati directed the Galerie Daniel Templon from 1992 to 1995. Until 2001, she was responsible for the video game production of the series “Aventure historique” (Historical Adventure), developed with the RMN. From 2002 to 2005, she was Head of Internet and Audiovisual Content at the Musée du Quai Branly. In 2005, she became Chief of Staff to the Deputy Mayor of Paris in charge of heritage, and a year later, was appointed Director of Culture at the Essonne General Council. In 2012, she joined the office of the Minister of Culture and Communication as a consultant in charge of visual arts, architecture, design and fashion. 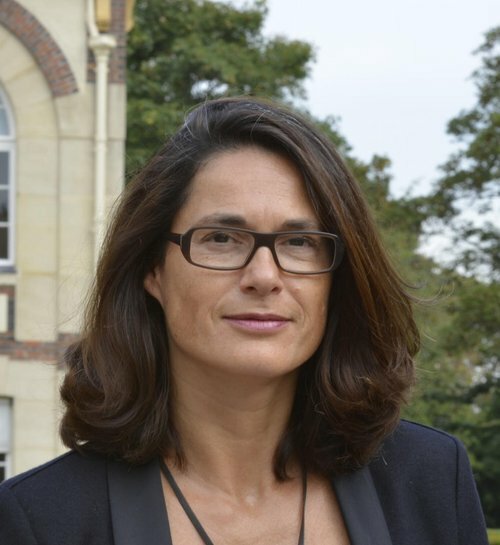 Since 2014, Romane Sarfati has been Executive Director of the Cité de la Céramique – Sèvres & Limoges.